The grocery chain had been caught giving huge contributions to a pro-NRA candidate. 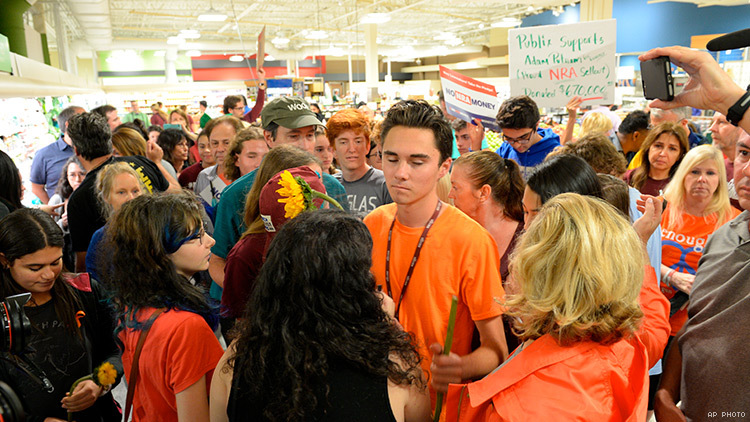 Publix announced it would stop all political donations today — the same day Parkland activist David Hogg conducted a protest of the Florida grocery chain’s support for an NRA-backed politician. But Hogg’s high-profile stunt seemed the final straw in this most recent public relations fiasco. 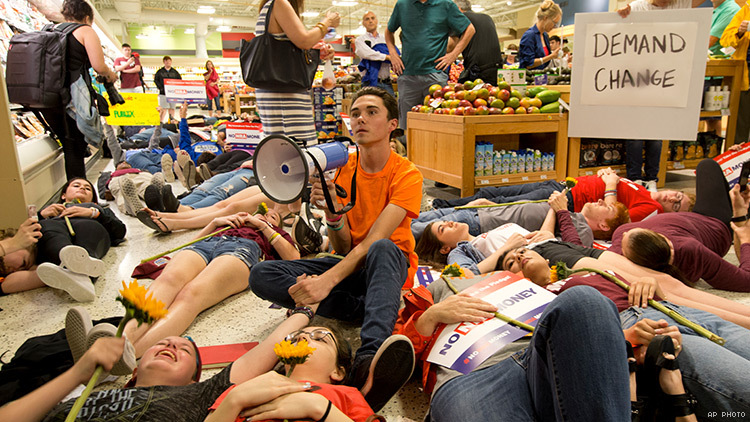 Minutes before Hogg was expected to start a 12-minute die-in inside a Coral Springs store, Publix issued a statement making clear the company would cease all political donations. 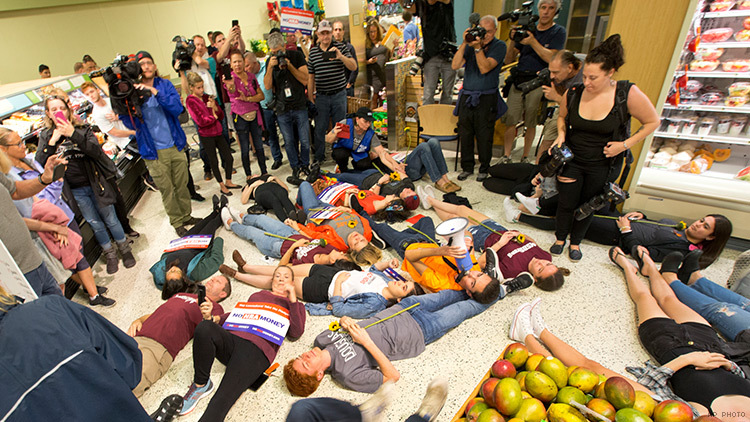 “At Publix, we respect the students and members of the community who have chosen to express their voices on these issues,” the statement reads. “We regret our contributions have led to a divide in our community. We did not intend to put our associates and the customers they serve in the middle of a political debate. At the same time, we remain committed to maintaining a welcoming shopping environment for our customers. 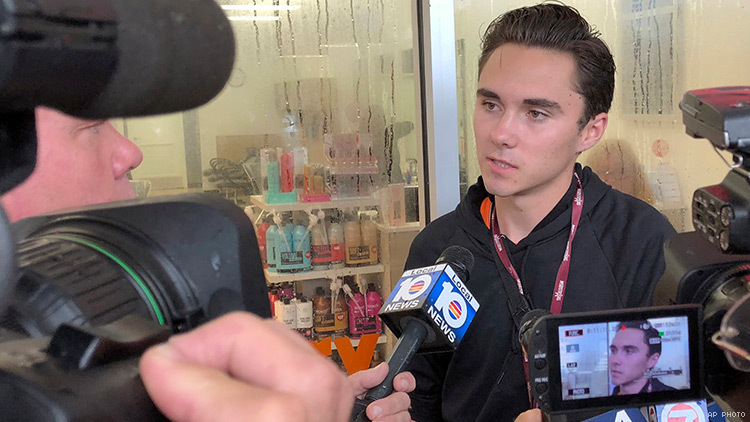 On Thursday, Hogg tweeted a demand that Publix “donate double the money they gave to Putman to the Stoneman Douglas Victims fund, $1,000,000. 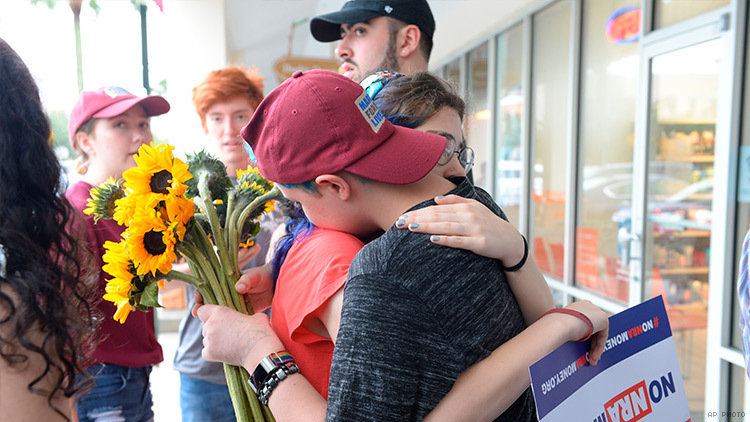 And never support an A rated NRA politician again.” While no such check has been cut, the latter demand seems covered by Publix’s announcement it would support no politicians moving forward. That’s one more win for Parkland activists widely recognized as some of the most effective spokespeople ever for the gun control movement. The Advocate is honoring Hogg and other Parkland activists, including Emma Gonzalez, this year as Champions of Pride.